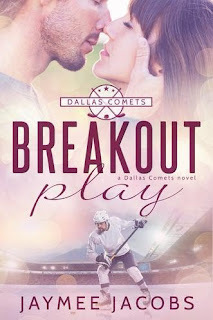 I'm very happy to announce that I will be published in anthology of hockey romance compiled to raise money for Hockey Fights Cancer! 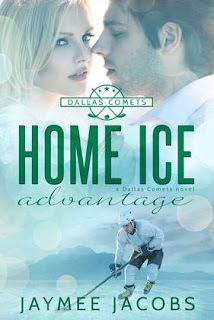 I'm really very happy to be included with the likes of Toni Aleo, Cassandra Carr, and V. L. Locey, (who you may have checked out during the Hottie Hockey Hunks Blog Hop), among others like Bianca Sommerland, Nicki Worrell and more! 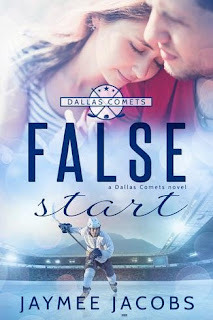 The as yet unnamed anthology will be released in April, and proceeds will be donated to Hockey Fights Cancer, which I'm sure we can all agree is a great charity. My paternal grandfather succumbed to lung cancer, and my maternal grandfather is currently undergoing treatment for bladder cancer. Needless to say, this is a cause that is very important to me. 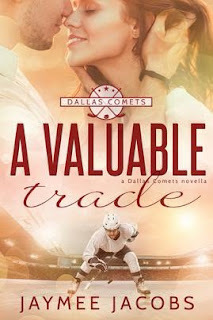 My submission is the short story A Valuable Trade, a former Quickie, which will be adapted for publication in the anthology. Of course, I'll keep everyone in the loop once publication nears!